Episode 2 of Balancing Act is live! In Episode 2, Claire & I talk about what we did to start our practices. Introducing…. 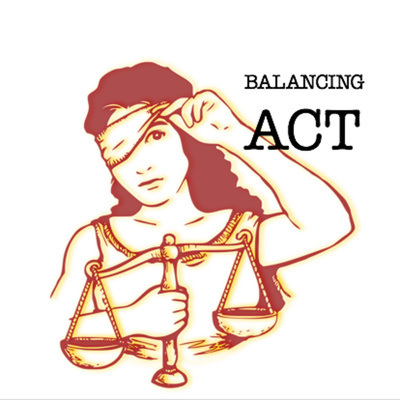 “Balancing Act”….a podcast where we discuss law, life, and everything in between. Please subscribe and tune in as Claire Tralle and Elizabeth Chermack discuss life as solo attorneys. Great for law students, other solo/small firm attorneys, attorneys thinking about starting their own firm, or anyone who wants to know what it’s like to have a solo practice.